Many times we are facing so many problems that we lose sight of our worth. You are so special, talented, unique and important. It is clear that within your mind and body is a set of gifts and skills. It is up to us to look in the mirror and love the image that is reflected. You are perfect exactly as you are. You may feel that there is a long list of reasons to not like yourself. We must learn to let go of our past and embrace exactly where you are. I have spent years helping others to learn to connect with themselves. They grow to become happier, healthier and have a higher self esteem. This is why when you change your inner talk, you begin to develop a brighter future. 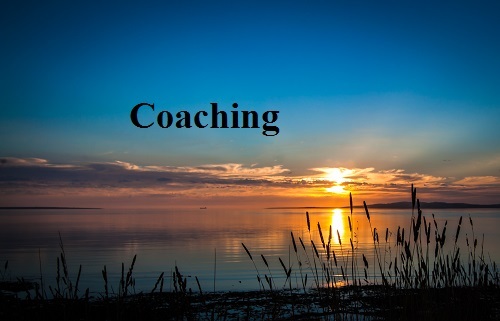 We offer a wonderful coaching program. If you would be interested in learning about how our coaching helps you may reach us at (213) 304-9555 or email blakelevinecoach@gmail.com. Thank you for taking time to educate and improve your own life.